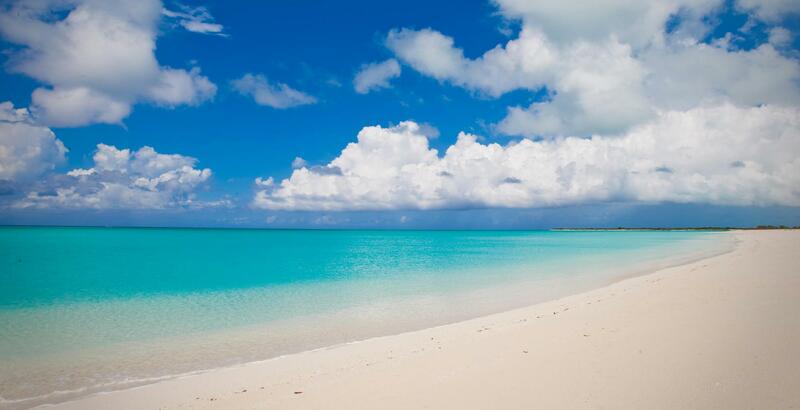 Awarded with the best beaches in the world on countless occasions, Turks & Caicos consists of about 40 small islands and uninhabited cays. 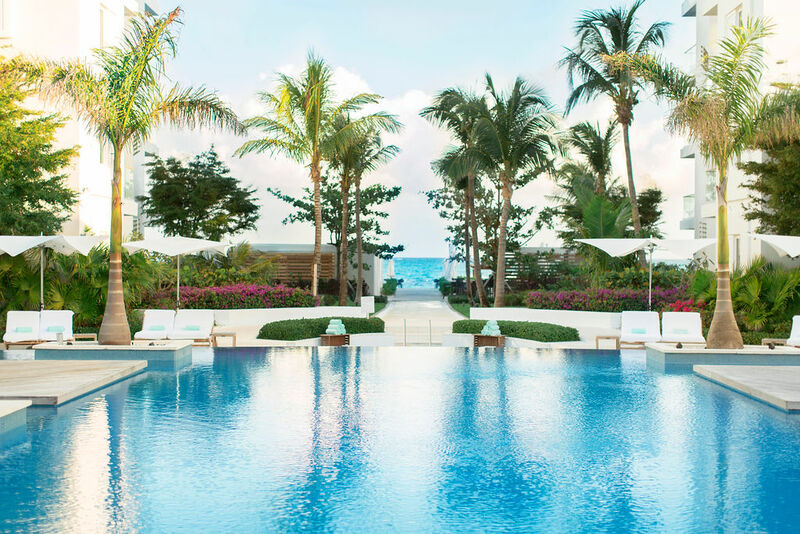 Providenciales (most commonly known as “Provo”) is the most developed of the islands and it’s where you’ll find the international airport and most of the resorts and villas. The famous 12-miles of turquoise waters and white powdery sand, Grace Bay Beach is undoubtedly the main attraction for all visitors. 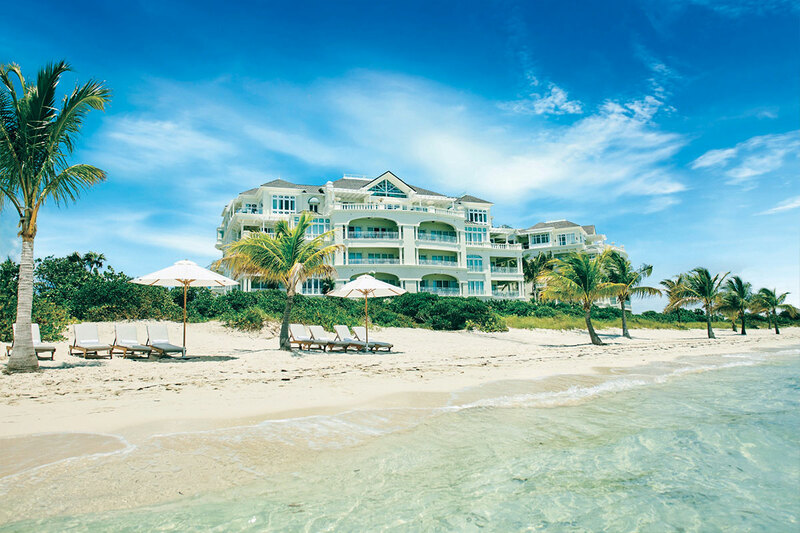 The Turks & Caicos islands offer all types of water activities and dining options are of high demand.